14 original chord melody grooves packed with tasty voicings and fingerstyle rhythms. 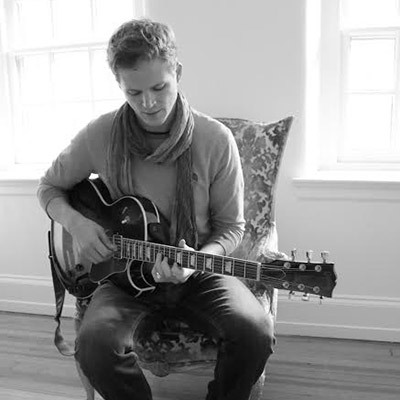 Todd has over 10 years of experience performing, teaching and composing in this style of guitar playing. In this Soundslice video course, he’ll share his knowledge and help take your playing to the next level. 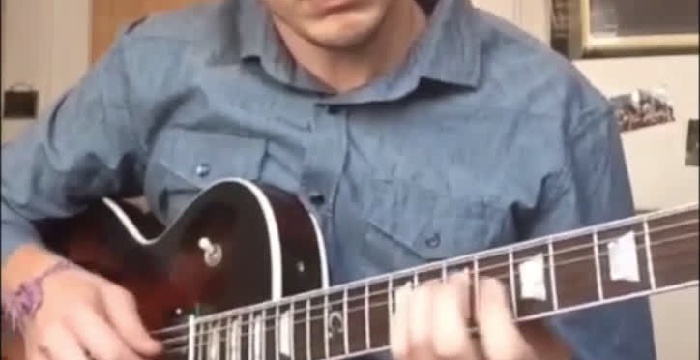 You’ll learn how to play his chord voicings and embellishments through catchy melodies and progressions. The course includes more than 130 minutes of high-quality video instruction, and everything in the videos is meticulously tabbed out and notated. * Learn Todd’s fingerstyle picking and percussion techniques, with a focus on getting optimal groove. 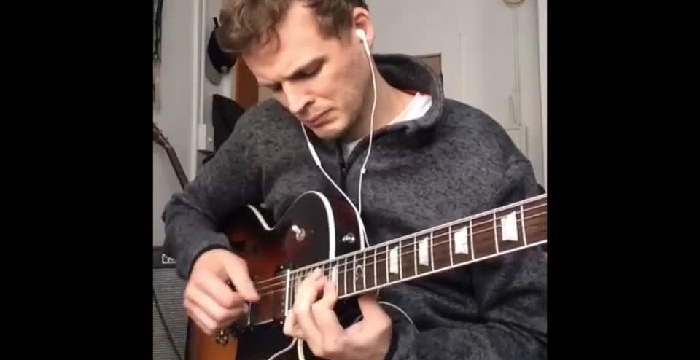 * Understand his approach to playing chord melody and how to create seamless connections between chords. * Learn specific fingerings for chords and licks while reviewing articulations in the fretted hand. Todd also provides practice tips, to help you learn the music as quickly and efficiently as possible. Finally, in addition to ten lessons, you’ll get four bonus transcriptions: “Groove for JD,” “No Stone Unturned,” “Shake it on Down” and “Sunday Feels.” These are transcriptions, not lessons, but they’re fully notated and give you even more great material to work on.